The Labor secretary says Gov. 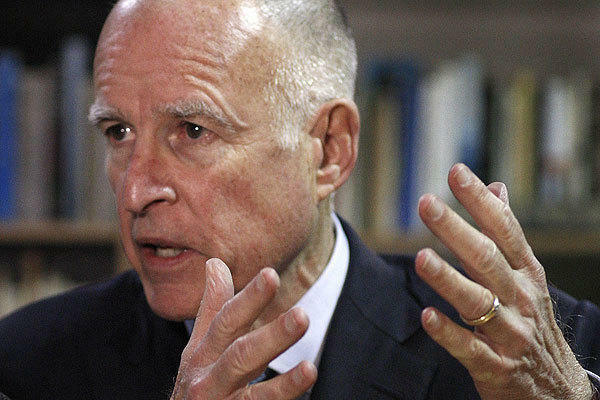 Jerry Brown's reform plan diminishes both the substantive rights of transit employees under current collective bargaining agreements and narrows the future scope of collective bargaining over pensions. U.S. Secretary of Labor Thomas Perez has waded into the effort to reform California’s public pension system by standing on the side of labor unions – and against Gov. Jerry Brown’s plan.